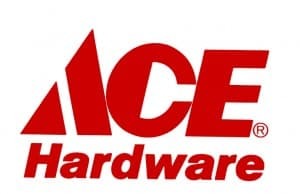 Click here to visit the Ace Hardware site and you’ll be able to print a coupon good for Free Quart Of Clark + Kensington Paint @ Ace Hardware on 8/4. being unemployed this free paint helped me alot, i was able to paint my hallway! thanks it looks a whole lot better was unable 2 get tint because of the $3 charge. but thanks alot! I think they do this one every few months. I love it! Definitely going back for more tomorrow! Yay.. The last quart did the bottom of my bathroom below the molding. This quart will do the top!